Sea Buckthorn is the name given to various species of plants under the genus Hippophae. The berries from the speies of H. rhamnoides are commonly used for pressing the oil having numerous usages in food and other industries. 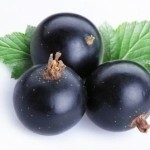 These berries are storehouse of Vitamin C, mineral and nutrients which is somewhat retained as oil. Color : The oil has reddish to dark brown tint. Smell : The oil releases a musky aroma. Taste : It has a distinct taste. Sea Buckthorn trees have natural growth in several Asian and European nations including India, Pakistan, UK, China, France, Germany Poland, Nepal, Sweden, Denmark and Mongolia, apart from few others. 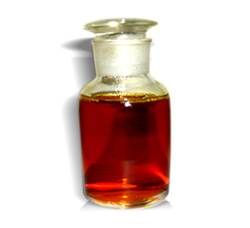 The oil can be extracted by applying a number of procedures like cold pressing, centrifuge, solvent extraction or hot pressing. Except the cold-press method, rest of them are hazardous as it exposes the natural composition to chemicals which reduces the quality potential of this oil. An eco-friendly process, called Super-critical Fluid Extraction, works safely and produces organic Sea Buckthorn oil. It can also be made at home by blending the berries to squeeze out the juice and then keeping the puree in the dark to obtain a layer of oil in a couple of weeks. The oil derived from the seeds and pulp of the Sea buckthorn berries has a rich content of Palmitoleic and palmitic acids along with linolenic as well as linoleic acids. 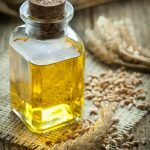 Vitamin E, plant sterols, tocotrienols and tocopherols are other constituents in the oil. 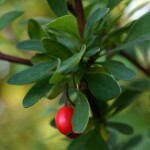 Though the berries have high concentration of Vitamin C, on extraction it loses a lot of its richness. 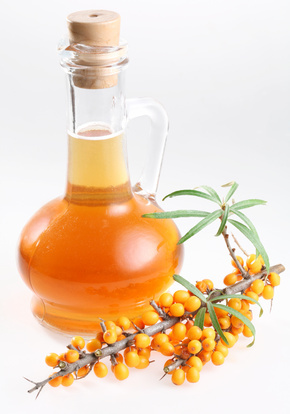 Some advantages of Sea buckthorn oil can be suggested observing some studies and usages. 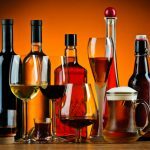 It might heal certain liver ailments. As indicated by studies in China, it can possibly benefit heart by reducing heart ailments to a certain extent. It is a good source of omega 3 fatty acids and Vitamin A. This keeps the skin supple and restricts the growth of acne on face. 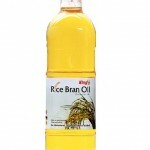 This oil is beneficial for acne, scars, for treating eczema and many other skin diseases. For cleansing and exfoliating facial skin, it is often used either organically or as cosmetic. 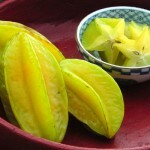 In ancient times, mouth ulcers were treated using this oil. 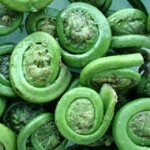 Essential components in it increases immunity and regenerate tissues. Scientists conducted a study on rats which showed that the oil was successful in healing burns in rats. 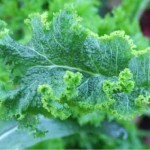 Studies have also suggested its applicability in patients with Diabetes type 2. Diseases in the eyes and blood lipid symptoms can also be addressed with it. It helps in loosing weight. 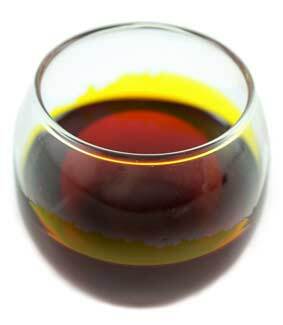 Good quality Sea buckthorn oil can be used for dressing salads and specific types of dishes in combination with other cooking oils. 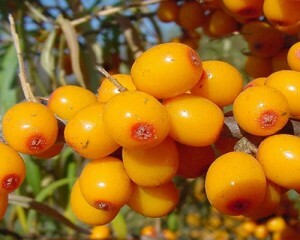 Medicinal significance of the Sea Buckthorn Oil was recognized in Europe and Asia, during late 20th century. 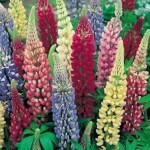 It is used for making nutritional supplement pills and capsules. However, we can find usage of the berries in various forms in Tibetan and Chinese traditional medicines. 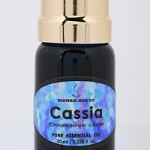 This oil has anti-aging properties and is used in making anti-aging cosmetics. 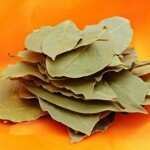 It is also used for making therapeutic products for optimum health. This oil is a popular aromatherapy ingredient in Europe. 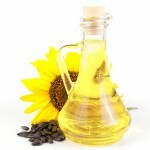 The oil is used for making sun-screen lotions as it has properties that can stop skin tanning. 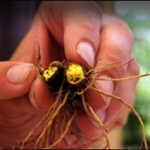 It is also an essential ingredient for making soaps, shampoos and hair treatment products. According to some studies, it can interface with the workings of cancer drugs which might harm cancer patients. 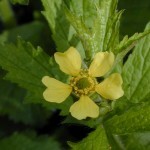 It can induce bleeding when consumed with blood thinning medicines and herbs. Whether it affects the development of fetus during pregnancy or not is yet to be proven by sufficient evidence. Hence it is advisable to avoid consumption of Sea Buckthorn Oil if you are lactating or pregnant. You can buy pure organic Sea buckthorn oil from stores in your locality or from online sites which offer best prices for the same. It can be stored for at least about a year if kept in cool dark place. Studies were conducted to test the efficacy of this oil in lowering triglyceride and it was proven to be helpful. Sea buckthorn oil was extensively used for patients with treating mouth sores due to the Chernobyl nuclear mishap, in the year 1986. It was also used to heal mucosal injuries caused to Russia astronauts in space. It is believed that , this oil was introduced to America with the advent of the Russian immigrants. As early as 212 B.C., the benefits of the fruit and the oil were recognized in the Greek civilization. 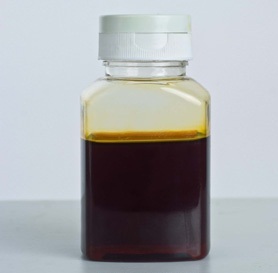 In the year 1977, the Pharmacopeia of China enlisted this oil as a medicinal ingredient. Demodex is a skin mite which causes acne or skin disorders and it can be addressed with the Sea buckthorn oil. 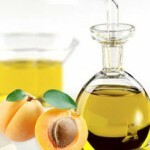 To ascertain the correct dosage of the sea buckthorn oil and extracts, physician’s instructions should be followed. Natural remedies of gum problems can be found in this oil. Some of the images of this oil have been listed here.